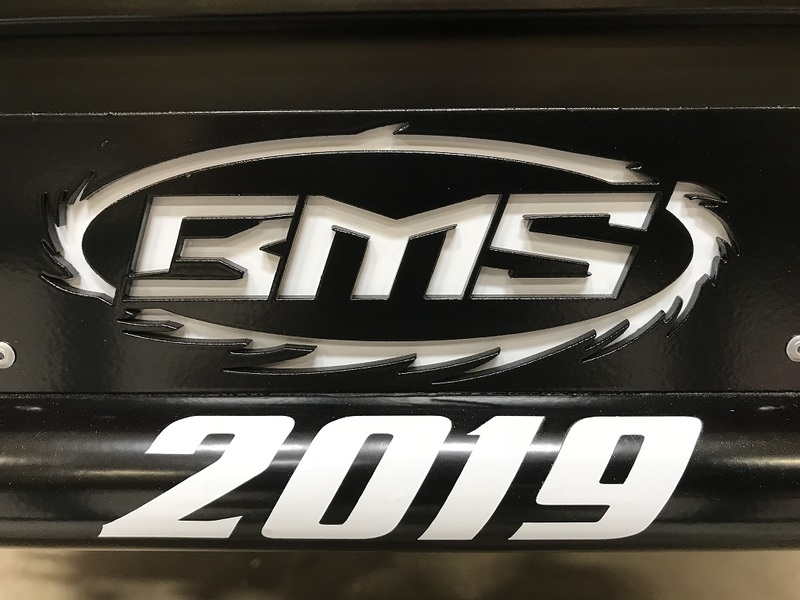 BMS Racecars – Winning's not just a goal it's a tradition! Winning's not just a goal it's a tradition! The tradition of winning lives on through our 2019 models. See them on display in Boone this September. We have most of what you need in stock and available for easy ordering right here. All of our cars are fully customized to your specifications. 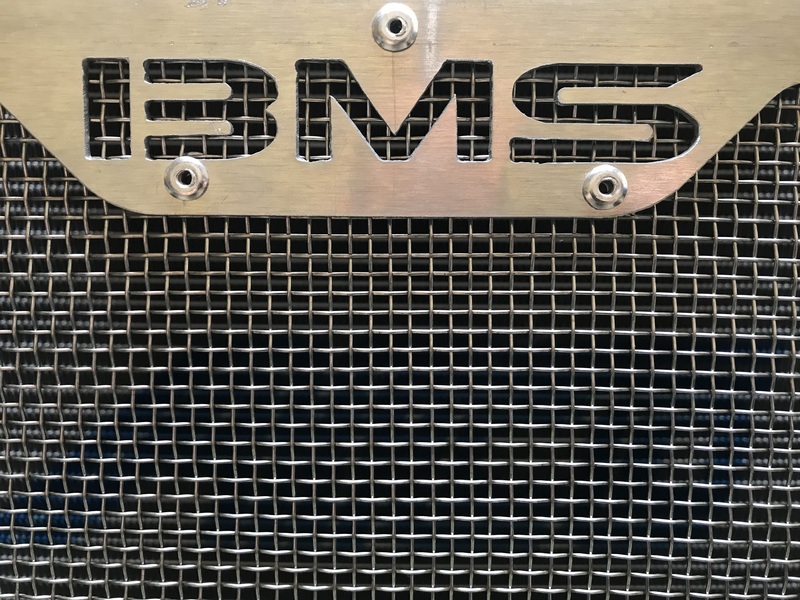 With over 25 years of building modifieds, BMS has a long history that was started by Sam Smith November of 1994. After 6 consecutive IMCA National Manufacturer Cup awards, 4 National Titles won by David Murry Jr., and 1 by Tyler Frye, and 1,000 cars later BMS Racecars is stronger than ever! 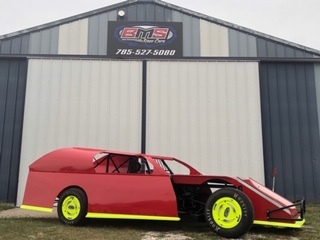 With the cars built by longtime driver Jimmy Reeves and finished by Tanner Black putting the finishing touches, the cars have never looked better. With our growing list of Drivers, our Team has some of the best in the business and we can't wait to see what the 2019 season brings! Get on our build list today! If you are ready to make winning your tradition get on our waiting list today. 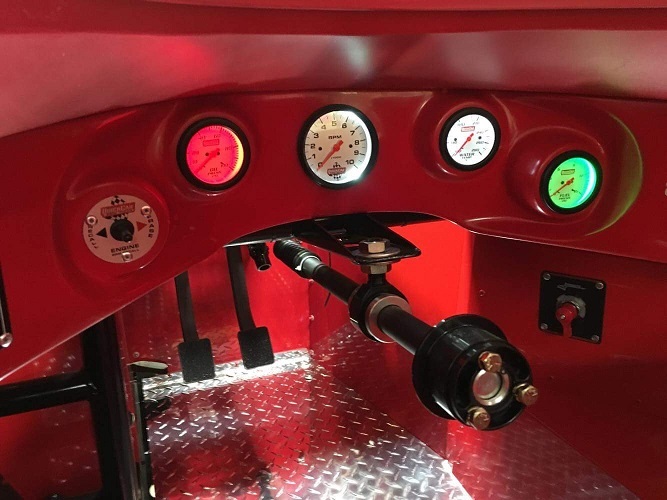 Every BMS chassis is custom built for each of our drivers. Reserve your starting position today!